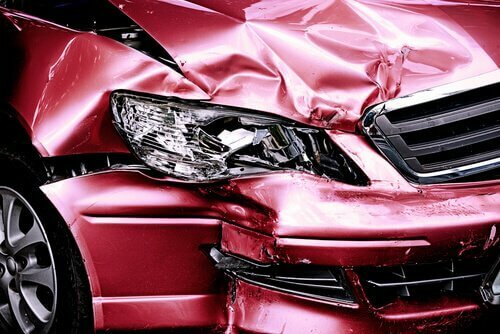 Personal injury law is incredibly complex. And there are a lot of incidents that fall under the personal injury umbrella. 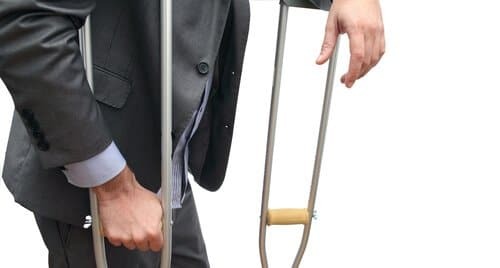 A Rhode Island personal injury attorney will typically focus on a certain type of case and have deep insights into that corner of personal injury law. 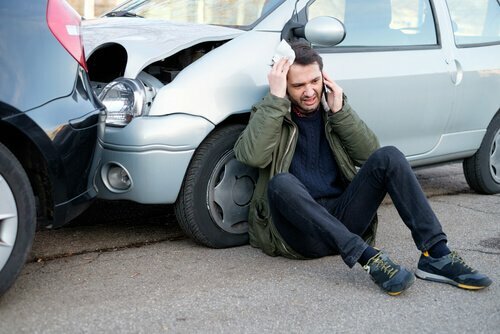 We specialize in car accidents, workers compensatioin, dog bites,slip and fals, and many more type of injuries at our office. Like a lot of jobs, much of the work of an attorney is learned on the job. 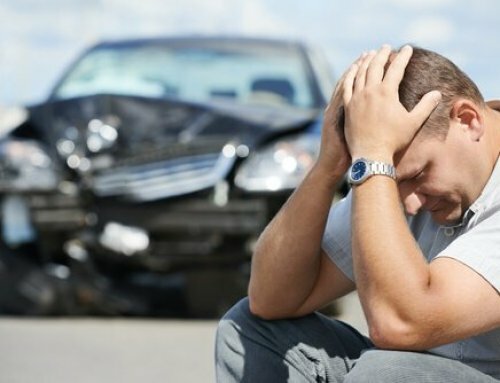 Only work with a Rhode Island personal injury attorney who has many years of experience. They should know the law, know the legal system, and know what kind of difficulties you are facing. In order to be awarded a financial settlement, it is necessary to gather evidence, to seek out experts, study case law, and craft a compelling case. In short, it is complicated. In order to keep everything straight, your Rhode Island personal injury attorney should have exceptional organizational skills. You will have a lot of questions throughout the process. And your Rhode Island personal injury attorney will need to argue your case compellingly. They need to have excellent communication skills no matter who they are communicating with or what type of information they are trying to get across. 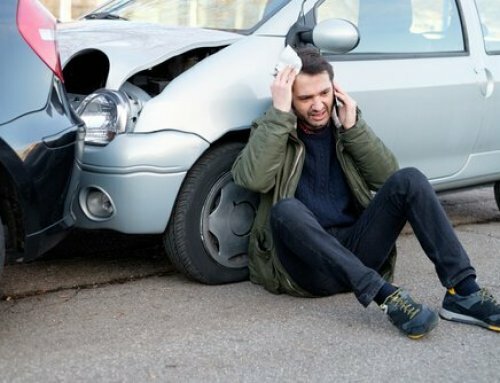 The reason you are seeking out a Rhode Island personal injury attorney is because you have been seriously injured. 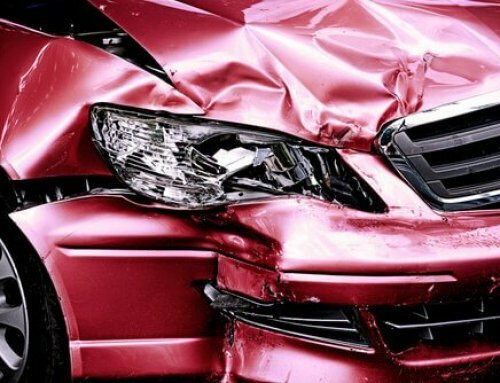 And the reason you have been seriously injured is because of the negligence and disregard of someone else. That is a very hard position to be in both physically and emotionally. Your lawyer should understand and sympathize with your situation. 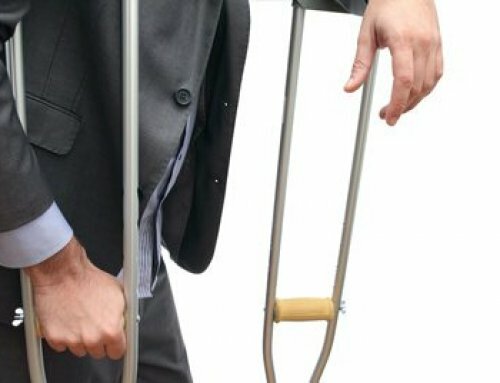 If you require a Rhode Island personal injury attorney, schedule a free consultation with The Law Office of Michael F. Campopiano by calling 401-288-3888 today. Michael is available to discuss your case and assist you with the best possible course of action. Our office is conveniently located in Downtown Providence.